Yippee! It’s National Coffee Day. I know there are a lot of silly holidays out there, but this is one Holiday I’m definitely celebrating. I’m going all out and will be having at least two cups and possibly a third today. Look out, caffeine, here I come. So of course, I have a coffee card for you today. I’ve been working with this set making some Holiday coffee cups, but I really needed something more Fall-ish. When I think Fall, I picture browns and beiges, sweaters and boots. 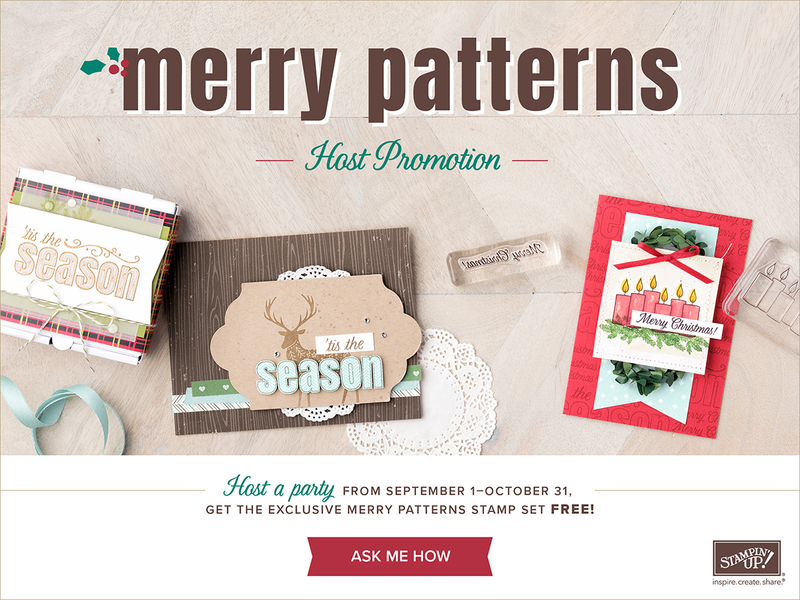 The Cable Knit Dynamic Embossing folder is perfect for Fall because it looks just like a sweater. Amazing, isn’t it? 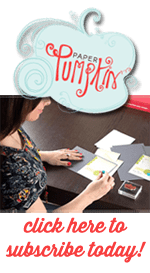 There is one thing to keep in mind when you use this embossing folder. Make sure you center your paper between the cable knits as best you can. I used a bit of washi tape to hold my card stock in place before running it through my Big Shot. To enhance the Fall ambiance, I hand cut the sunflowers from the Painted Autumn pattern paper. Oh my goodness, this paper is so pretty. I love these flowers. Yes, they are a bit of work to hand cut, but they look beautiful. The coffee cup is water colored using an aqua painter and the lid is sponged using a dauber. The sunflowers are layered around the card and glued down using dimensionals. I curled some of the top petals just slightly to add a more layered look. Looking at this card makes me want to head to the local coffee shop and get a fresh cup. Want to join me? If I get there before you, I’ll save you a place in line. Because I love you and coffee.